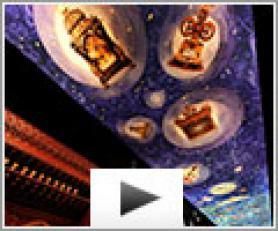 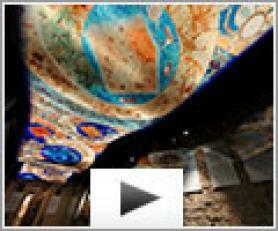 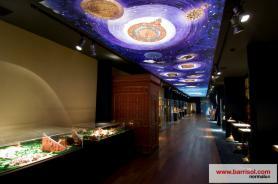 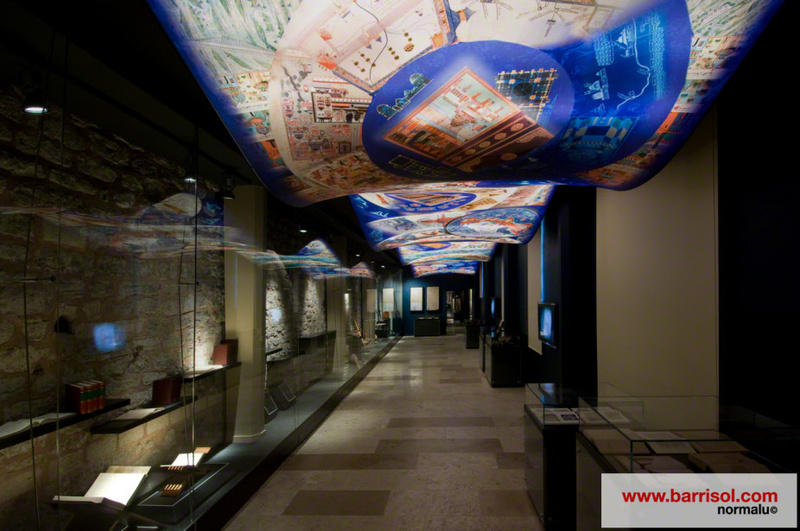 What could be more astonishing to tell history of sciences and technology on the ceiling? With Printed Barrisol and Barrisol Lumière, the architect Hilmi Senalp reveals us an original and surprising project. 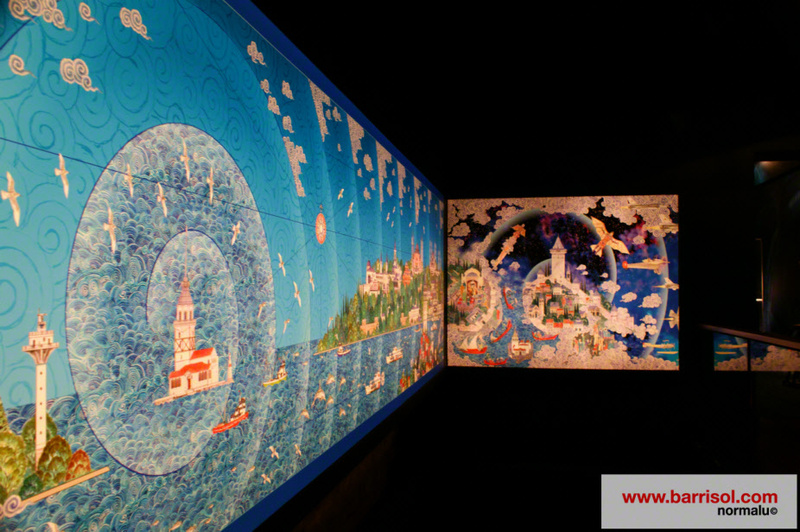 Thanks to the digital printing on the Barrisol sheets, the history of a country passes under our eyes along the visit. 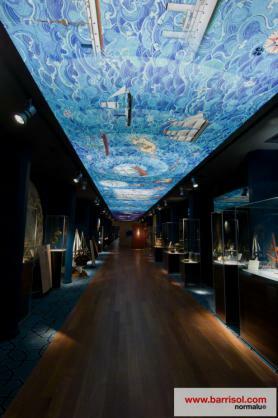 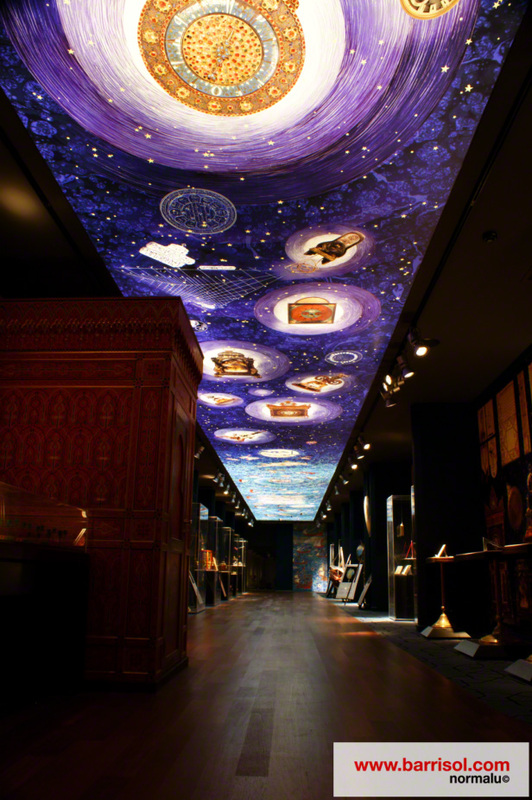 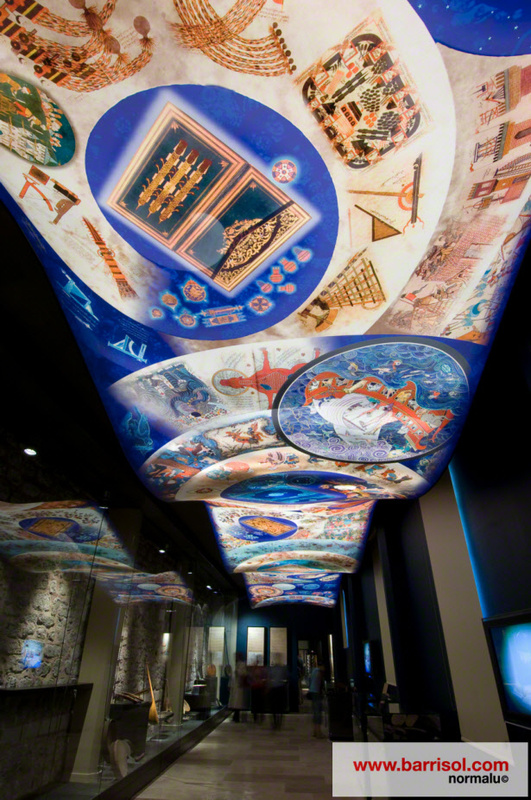 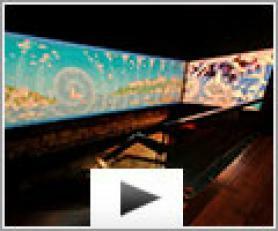 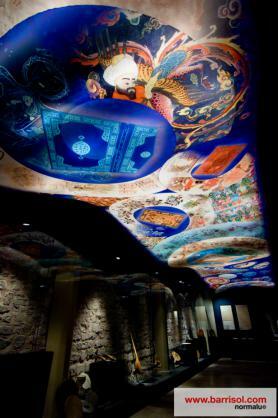 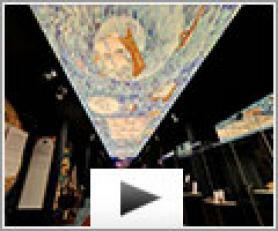 On ceiling, on walls, with light, in 3 dimensions, in colors..... the visit of the museum reserves us many surprises thanks to Barrisol solutions which sculpts volumes, magnify nuances and put forward the images to insufflate life in this place of history.